Binance Review | SCAM or LEGIT Crypto Exchange? Can one exchange be all things to all traders? In two short years, Binance has grown into the NASDAQ of the cryptocurrency market. Over 450 cryptocurrencies with a market value of $1.3 billion trade on the world’s largest cryptocurrency exchange. But as trading on Binance becomes more liquid and faster, is it providing an unfair advantage to the big monied traders? With the many exchange scandals happening over the years, many users online have been asking “is Binance safe?” or “is Binance reliable?”. After testing the exchange in depth by reviewing fees, features, and pros and cons, we have found that the average trader is at a disadvantage when using this platform and we recommend users to steer clear of this exchange. There are several reasons why we think many traders could have a safer experience on other platforms, all of which we will explain in this detailed review. ❌ We have not found Binance to be a trustworthy option for buying cryptocurrencies and we do not recommend this exchange. This exchange remains highly unregulated and we cannot confirm the reliability of their platform. There is a high possibility of loss of capital when trading on unregulated exchanges, with the risk of hacks persisting. Binance also does not offer any advantages to beginners. Their platform is complicated to use with little education and resources available, long withdrawal and verification times. eToro is a a much safer service, regulated by several financial authorities such as the CySEC & the FCA which means that your funds are fully protected. eToro’s social trading platform also allows investors to copy successful crypto traders which limits the risk of making losing trades and generates much greater earning potential. Their platform is highly interactive and users share daily tips and trading strategies, complemented by a large variety of online tools and resources. Binance’s meteoric rise to become the leading cryptocurrency exchange seems incredulous but possible if you know its founder. Changpeng Zhao worked for the Tokyo Stock Exchange and Bloomberg before building one of the fastest high frequency trading systems, Fusion Systems. Since Binance launched in 2017 in China, its fast execution times have attracted hordes of professional traders. When China shuttered crypto exchanges, Binance moved its offices to Malta. Binance Jersey and Binance Uganda recently opened to provide fiat-to-crypto trading. With one of the fastest order execution times and institutional-grade research reports, professional crypto traders have found a home on Binance. 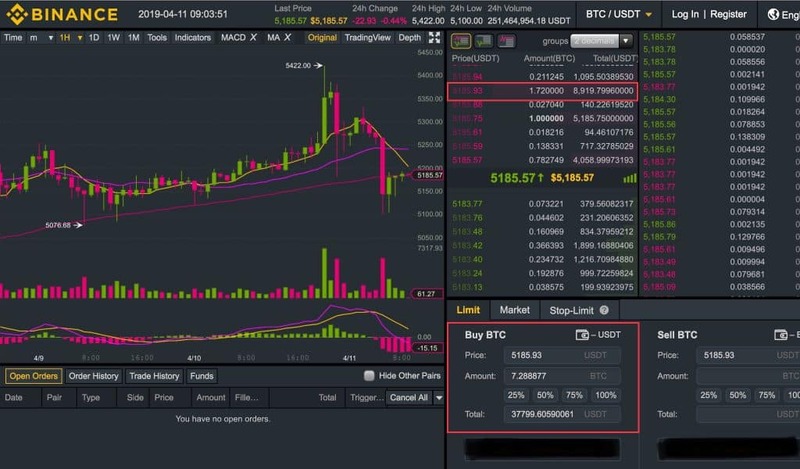 Over-the-counter trading (OTC) between two private parties was introduced in 2019 for trades over 20 (~ USD 1 million) BTC. An incubator lab for blockchain startup projects and a launch pad for ICOs ensures a steady stream of new coins and pairs to trade. Counting with over 313,000 daily active users, Binance is the largest bitcoin exchanges in the word after Coinbase. However, with more platforms cropping up daily to buy cryptocurrencies, it may not necessarily be the best option for the retail investor in 2019 . Can the many retail traders who also use the exchange compete on an exchange known for its fast trade execution? Since many traders are new to cryptocurrency trading, we set out to discover how user friendly this exchange is for beginners. To evaluate how intuitive the Binance platform is, this review assesses how to trade cryptocurrency on Binance, as well as the safety and security of the exchange. Binance is a centralized cryptocurrency exchange. With the recent launch of the Binance Decentralized Exchange (DEX), Binance aims to give the trader the choice of the best of both worlds. The crypto exchange seeks to cater to all levels of investors by providing both a Basic and Advanced trade setup. Over 400 coins are offered. If you want immediate access to new coins, Binance is where to get hot alt coins. The steady flow of coins from its ICO launches to alt coin listings on Binance ensures early access to a good supply of new coins. While on some exchanges you may have to wait patiently for liquidity to trade new coins, on Binance, you can participate in trading competitions and earn while helping to create liquidity in new coins. Trading fees are low and even cheaper if you use Binance coin (BNB). As a centralized exchange, though, Binance is vulnerable to security breaches and says it fends off dozens a day. Binance is sidestepping these security issues with the launch of its Decentralized Exchange (DEX). Binance DEX runs on its own blockchain, Binance Chain blockchain, and uses the Binance coin (BNB). Decentralized exchanges do not hold customer funds or information – the main targets of hackers. Instead funds are held by the wallets of the individual traders. The Binance DEX launch is one of the most watched launches in crypto exchange history. Binance has the trading volume to build liquidity, which has been the main weakness of other DEXs. The DEX will remain crypto-to-crypto and thus outside the purview of regulators. The Binance Chain testnet is open. Do not use real coins on the demo account! If you have 1 BNB in your account, you can go to the Test Faucet, where you will be prompted to open a testnet wallet. Within minutes, you will receive test funds in your wallet to play on the new decentralized exchange. What cryptocurrencies does Binance support? 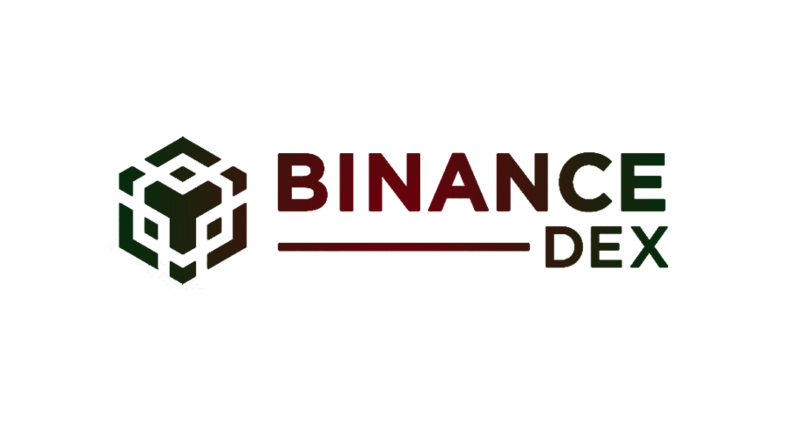 Binance is a global cryptocurrency exchange with supported jurisdictions across the globe. Following is a list of countries and US states where the exchange does not operate. The basic trading fee is 0.1 percent, which is significantly cheaper than other exchanges such as Coinfloor and Coinjar, who charge 1% and 0.3% respectively. This fee is adjusted downward based on trading volume over a 30-day period and Binance Coin (BNB) holdings. If you trade using BNB, you will receive a 25 percent discount (formerly 50 percent. The below list of fees shows fees decreasing on a declining scale as the trade volume and BNB holdings increase. *For all BNB transactions, fees are reduced a further 25 percent (e.g., a fee of 0.1000% would be 0.0750%. The Binance Basic trade set up provides the retail trader with a professional trading experience, without all the technical bells and whistles, which can be distracting for the new trader. The pricing chart sits in the middle of the screen (5) and offers more than the average price action overview. Candlesticks indicate whether buying or selling strength dominated in a trading period and moving averages signal how the current price relates to the cryptocurrency pair’s recent pricing history. The time period and other moving average parameters can be customized. Trades can be executed by clicking on the bid and ask prices in the order book (3/4). The trade buy or sell order price will be filled automatically, or can be input manually (7/8). Next, enter the amount to trade. Right-top (9), a tally of recent trades is provided. Below (10), search a list of alt coin pairs for the current price and volume. 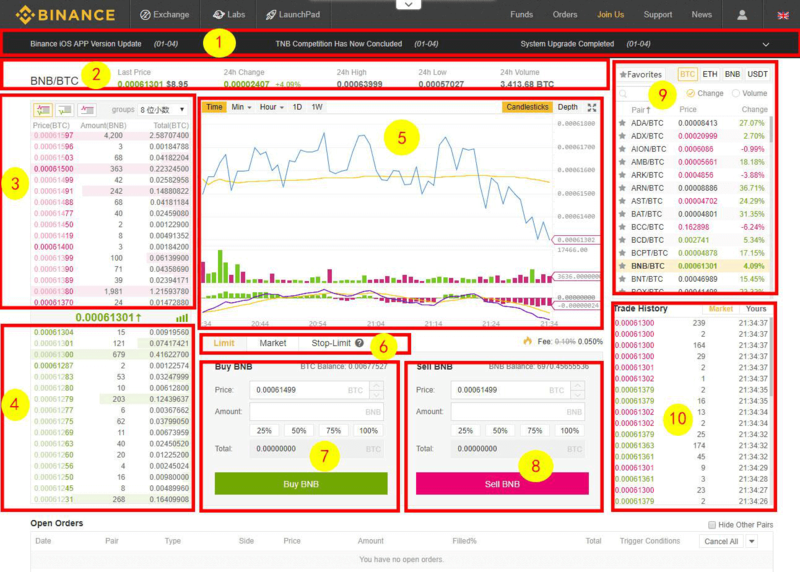 Many reviewers incorrectly differentiate the Basic and Advanced trade setup on Binance by the different colour schemes. The Basic screen is typically shown as a white screen. In fact, Basic traders can have this futuristic black screen, too, by simply clicking on the night mode icon on the top right of the screen. 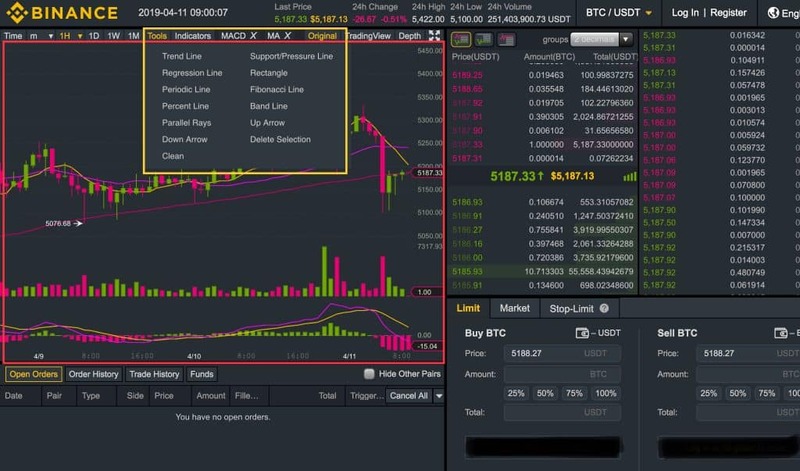 Let’s zoom in on the functionality advanced traders can use when they trade on Binance. The price chart takes up half a page in order to use the advanced trading functions. The advanced screen provides a full set of trading indicators (RSIs, stochastics, advanced moving averages, oscillators, and more) and technical analysis tools (Fibonacci, DeMark, Woodie, and more). Binance is popular for its professional trading experience. Does it also accommodate the retail trader? How easy is buying cryptocurrencies on this platform? Let’s find out. Firstly, create an account on Binance. On the Register screen, fill in your email and password. 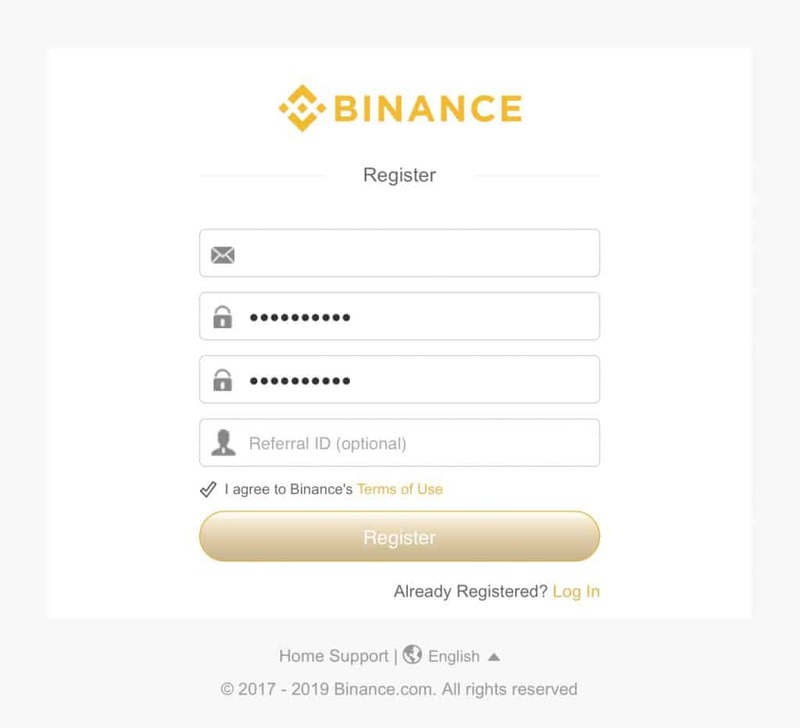 Do not forget to fill in a Referral ID if you have been referred to Binance by a friend. Click the verification link sent to your email address and you are signed up! If you want to withdraw more than 100 BTC (~USD 500,000) a day, then proceed with the ID verification. If you are withdrawing under 2 BTC (~USD 10,000), proceed to Step 3 to fund your account. Upload your national ID. 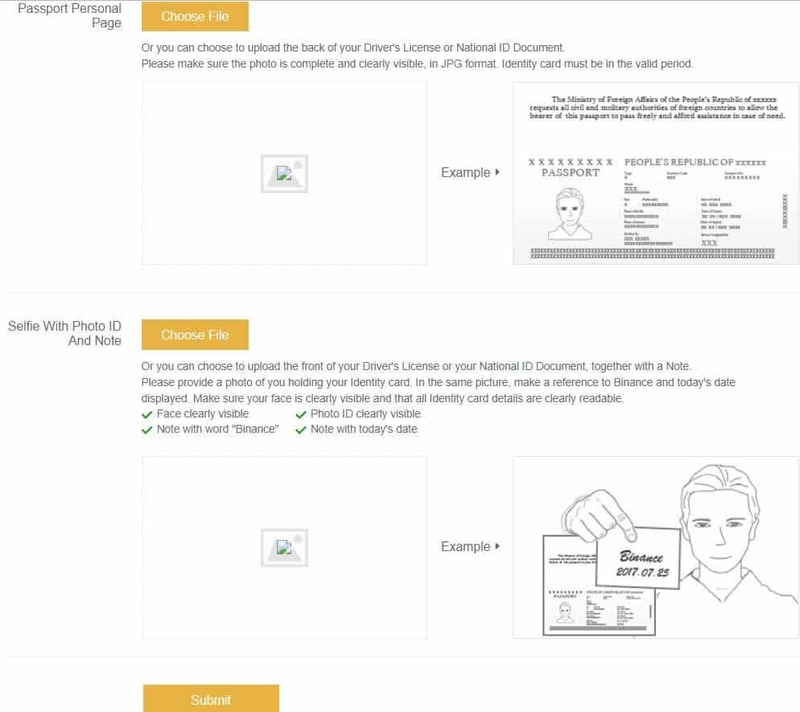 Option 2, uploading your national ID with a selfie and note is recommended. In the case of being locked out of your account or an attempted breach, facial identification can be used to verify your identity. You have two options to fund your account on Binance. Choose the coin you want to transfer into your account. The deposit address to send your coins to will display. Or buy BTC or ETH with a credit card. 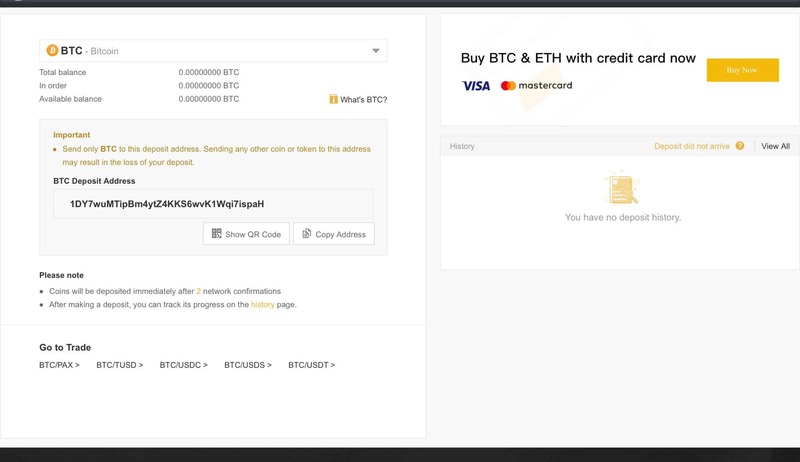 On the top of the screen, click on Exchange and choose Basic. Alternatively, click on the coin you want to trade from the list in the center of the screen. The main trade page pops up. On the top left of the screen, the pair traded appears. Below it is the order book of buy and sell bids. Click on the price you want to buy or sell at and the order form will automatically be filled in (shown below). Or fill in the trade order box (market, limit or stop-limit order) manually (shown above). On the Advanced screen, the price chart takes up half the page. This allows you to use the various technical tools (trend lines, Fibonacci) and indicators (RSI, moving averages). The process for placing the order is the same. The the order book is the first column on the right side of the page. Beside it is the trade history. Below is the trade order form. 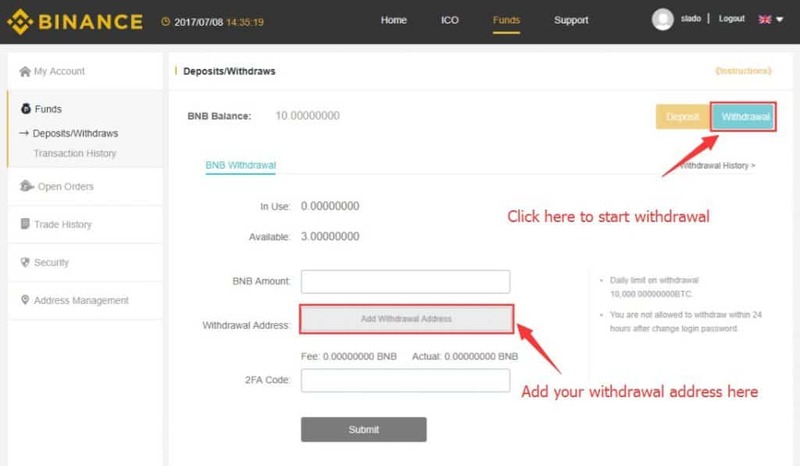 Here’s how to withdraw money from Binance. Under Funds at the top of the screen, click on Withdrawal. Choose the coins you want to withdrawal and enter the wallet address. Enter the amount to withdrawal and press submit. You will be prompted to provide a two-factor Google authentication code. Click on the confirmation link in the email sent. The withdrawal will be confirmed. Withdrawals can take up to 12 hours and as stated on their website, they cannot guarantee instant withdrawals. The exchange’s advanced security measures are better than others indeed, but it remains largely unregulated. Its recent relocation to Malta places it under the oversight of the Maltese Virtual Financial Assets (VFA) and the newly formed Binance Jersey must comply with KYC and AML under the Jersey Financial Services Commission. 🔐 A combination of AI and big data tracks all exchange activity and immediately identifies anomalies. Users report Binance shutting out attackers before they have realized their account security has been breached. 🔐 Cyber forensics including facial ID and fingerprints make identity theft near impossible. 🔐 Binance Academy’s security education provide services tutorials ranging from cyber security to scams. 🔐 Ten percent of all trading fees are allocated to a Secure Asset Fund for Users (SAFU) to provide insurance in the case of a breach. 🔐 A bounty program awards users for finding security breaches. Is the Binance wallet safe? 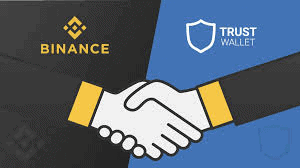 The Binance Trust Wallet has become one of the most trusted wallets owing to its security features. Since Binance acquired TrustWallet in 2018, it has evolved into one of the most expansive cryptocurrency wallets available. Trust’s Viktor Radchenko, a former security consultant to banks, has expanded it into multi-currencies and multi-features. What coins are supported by the Binance Trust wallet? Cold storage and support for the top 20 cryptocurrencies globally are future add ons. The Binance TrustWallet app can be downloaded on Android or IOS. If you have doubts as to what the best service for storing your cryptos is, you can compare the best cryptocurrency wallets here. Does Binance have an app? 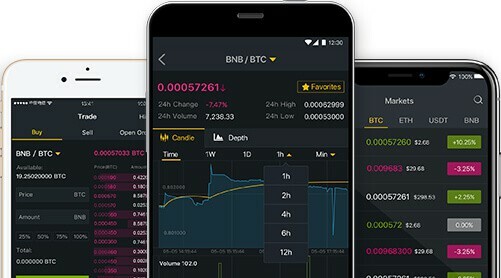 Users of the Binance Basic trading set up will not have to compromise on any features when using the Binance app. Tap Funds and deposit any coins you desire into your account. When you are ready to trade, tap Markets and choose the coin you want to buy or sell. The candlestick pricing chart and moving averages display as normal. Choose a time period and the hi and lo are indicated with arrows. Go to the in-depth view to compare the level of buy and sell orders. Press Buy or Sell to place your order. Do not forget to go to Accounts and Referrals to see whether your referred friends are making you money by trading on Binance. The Binance app is available on Android and IOS. To get access to the app, scan the QR-code, or on IOS, follow the download link in Safari. Then press Install. Once installed, go to Settings, click on the Binance app and click on “Trust”. Is Binance’s customer service reliable? Have a question on how to use Binance? Here are the best places to start. 📧 Email support – Binance has a large FAQ section at Support.binance.com. Subjects range from how to deposit coins and make your first trade to how to launch a token on Binance Launchpad. If you still have questions, contact Binance by email through Submit a request. 🎓Binance Academy – These is where Binancians learn about trading, risk management, security, and more. Do you want to know how to deposit or withdraw money or trade? Do you want to understand how the blockchain and the consensus mechanisms that process your cryptocurrency transactions work? Or learn more about the new blockchains adding new coins to your wallet? It’s all offered in Binance tutorials. 📲 Social media – Join Binance’s large social media community on Telegram, Medium, Instagram, Facebook, Twitter, Weibo, Steemit, and Reddit. As Binance expands into OTC trading and attracts more large professional traders, we are not convinced it is the best exchange for all traders. The beginner trader is at a disadvantage in this fast-executing market. eToro has established itself as a leader in social trading and a reputable and trusted broker among traders since it launched in 2007. Traders learn from each other by copying the portfolios and individual trades of top peer traders. Here is why we think eToro is the better exchange for many beginner-to-intermediate traders. As the long-awaited institutional traders enter the cryptocurrency markets, Binance is well-positioned to win their trading business. The exchange offers the trade execution speed, liquidity, trading tools and OTC services the big money seeks. Like in the forex market, however, the individual crypto trader will have a hard time capturing profitable spreads as the cryptocurrency markets get up to speed. Rather than be a fish eaten by sharks, why not join a social trading platform? Social trading platforms are designed to let traders observe and copy the trading strategies of expert traders. You learn and excel as a trader while your peers excel. eToro’s CopyTrader™️ and CopyPortfolios™️ provide an edge to the social trader by allowing a portfolio, trade or stop-limit order to be copied in one click. Like Binance, you can invest directly in cryptocurrencies. 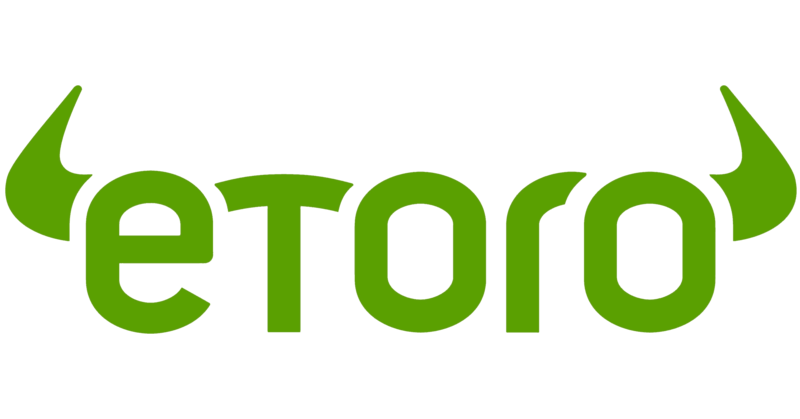 Also check out our eToro review for more on how to diversify risk across a portfolio of cryptocurrencies or multi-assets. Why be the lunch on an exchange like Binance when you can improve your trading skills and profit alongside the top traders? Besides leveling the trading floor, eToro is following the trend towards regulation and operates within regulated markets around the globe. Both the eToro exchange and wallet operate under several financial authorities, which makes it a much safer option than Binance. A trader is exposed to higher risks when trading on an unregulated exchange. If you lose money on an unregulated exchange due to fraud, it will be more difficult to seek remedy through a legal or insurance claim. In a regulated market such as the UK, the investor is protected. If the broker you have deposited money with goes bankrupt, for example, the UK Financial Conduct Authority (FCA) provides deposit insurance up to $50,000. Should a crypto wallet be licensed? A cryptocurrency wallet functions like a savings account (though most do not pay interest), but with a big difference. Your savings account with your bank has deposit insurance. The current trend is towards cryptocurrency wallets becoming licenses. Estonia has recently licensed 400 cryptocurrency wallets as part of a sweep to license cryptocurrency businesses. 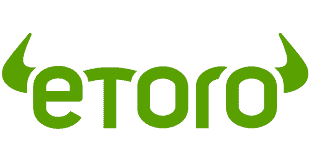 EToro wallet is provided by eToro X, a regulated DLT (distributed ledger technology) provider licensed by the Gibraltar Financial Services Commission. A decentralized exchange does not use an intermediary to hold customer funds and accounts. Peers trade directly amongst each other (peer-to-peer) and funds are transferred between their cryptocurrency wallets. Trader money and ID is at lower risk of being hacked. A downside of DEXs is their current lack of liquidity. A centralized exchange accepts and holds users’ deposits. Most exchanges also conduct ID verification to comply with know your customer (KYC) and anti-money laundering (AML) rules. As a repository of client money and personal identification information, exchanges are at a high risk of cyber hacking and theft. The current centralized exchange model provides more advanced features, such as margin trading and stop-loss accounts. Do I need a cold storage wallet to trade with Binance? What are exchange referral rewards? Most cryptocurrency exchange’s offer rewards for referring friends. The reward may be a flat referral fee or a percentage of future revenues from your friends’ trading activity. On Binance, provide your friends with your Referral Link, Referral Code or QR-Code. You will receive 20 percent of the fee revenue on their trading activity, automatically deposited to your wallet, or 40 percent on accounts with more than 500 BNB. What is the difference between an exchange and autotrading robots? Exchanges have different approaches to automated trading. MetaTrader, a top forex trading platform, is popular for its easy-to-use plug-and-play trading bots called Expert Advisors. Though still a small number in comparison, may trading bots have been developed for cryptocurrency trading. The most popular bots can be connected to Binance through an API, which takes a few minutes to configure. eToro has a unique approach to copying trading strategies. Its CopyTrader™ system and CopyPortfolios™ tools can copy a whole portfolio, the most recent trade or a stop-loss, allowing traders to copy the trading strategy of popular investors in one click. 3 How does the Binance exchange work? 4 What cryptocurrencies does Binance support? 11 Is the Binance wallet safe? 12 Does Binance have an app? 13 Is Binance’s customer service reliable?